Sell your luxury yacht with confidence when you partner with the right brokerage. Certain traits will tell you that a company is capable of handling your transaction across the globe. When I want to sell any item, I want the most experienced people helping me out. 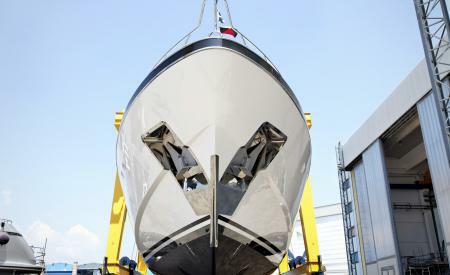 Luxury items, including yachts, require a special process for their successful transfer. Being in the market to sell a luxury vessel can be a confusing time, but there are experts in the field that can help you with each step of the way. Consider a yacht brokerage to sell your vessel today. Successful brokerages have certain features that you should discover before hiring them. 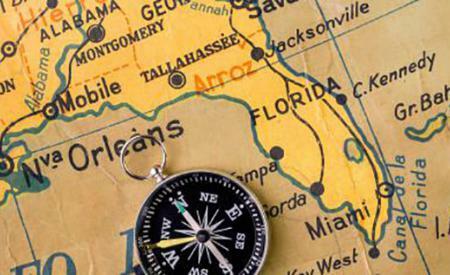 A reputable yacht brokerage will have connections across the globe. Local boat enthusiasts might be more densely populated, but they may not want the vessel that you have for sale. Worldwide connections mean you have a larger customer base to work with during your transaction. Only brokerages can bridge the language and cultural gaps so that your boat can be sold in a short time period. When a brokerage sells your vessel, you must develop a partnership among the individuals. Vessel salespeople need to be great listeners for both the seller and buyer. As the seller, you'll discuss price ranges that are acceptable along with any alterations that might be required. 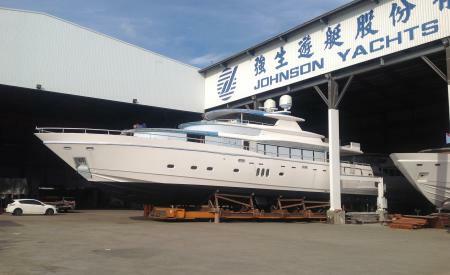 The brokerage may ask the vessel's owner to fix a certain area so that more buyers can consider it. Sellers will ultimately decide on the right price for them, which can be quickly conveyed to the brokerage. Yacht salespeople shouldn't be overbearing with their clients because another brokerage can always take over. I know that yachting is a recreation sport that's reserved for specific people. These clients may be wealthy or famous. Regardless of the client's situation, a quality brokerage will always maintain confidentiality. When you compare all of the traits offered by these professionals, confidentiality remains one of the most important features. Both buyers and sellers can be confident about their transactions because they know that their information is always protected. Details about the vessel or the transaction amount should always be kept from the public's eye. As a result, everyone involved can maintain a humble personality in a high-end situation. Ideally, you'll want to interview several boating companies before settling on the perfect brokerage. 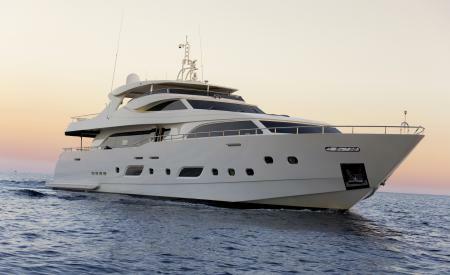 Fort Lauderdale remains one of the best places to find a reputable buyer for your vessel. In no time at all, you'll have that vessel sold and transferred with ease.